Family time!. . 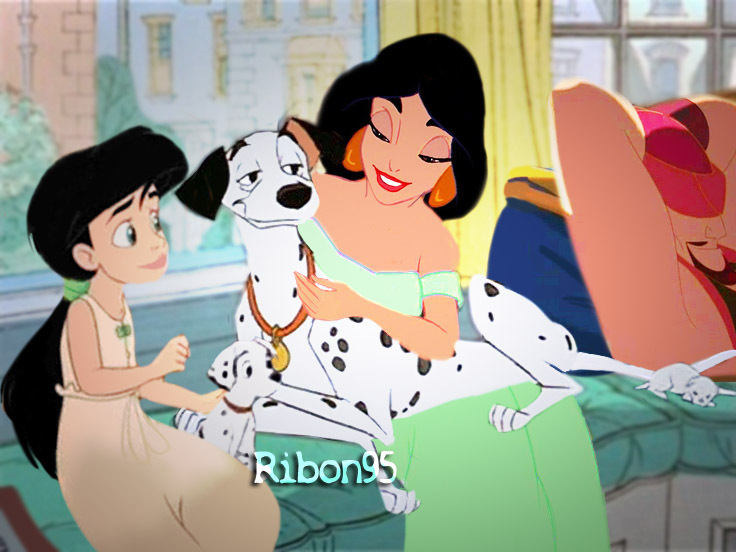 HD Wallpaper and background images in the disney crossover club tagged: disney crossover jasmine melody sinbad pongo. Cute! I like how Jasmine cuddles big Pongo.